Meridian Energy Australia’s previously delayed Mount Mercer Wind Farm in Victoria nears completion as the forthcoming Renewable Energy Target (RET) review cools industry confidence. 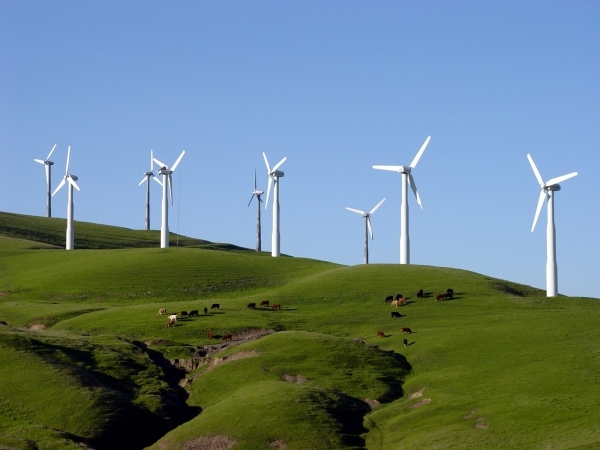 64 wind turbines with a collective capacity of 131 megawatts will be added to the National Electricity Market by midyear thanks to Meridian’s $260 million dollar investment outside of Elaine, Victoria. The project will result in carbon dioxide emissions reductions of more than 400,000 tonnes per annum, and once complete, according to The Courier, “will generate enough renewable energy to power almost 100,000 homes – or the whole of Ballarat”. Todays news has seen two wind farms getting the go-ahead, and one abandoned by its proponent. CBD Energy said it has signed a power purchase agreement with TRUenergy that will allow construction of the 108MW Taralga wind farm to begin later this year – its first utility scale wind project in Australia. 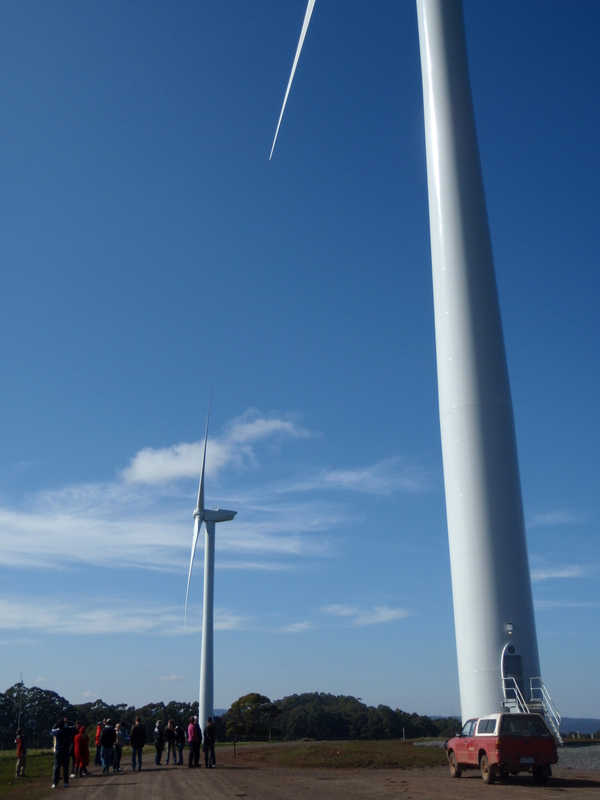 The $250 million Taralga wind farm – which won approval only after a fierce court battle – had been in doubt about the failure of the AusChina joint venture that CBD Energy signed last year to take the project forward. However, CBD then took on the principal development role to secure the PPA and equity and financing partners. The PPA is a key element in gaining financing, and partners and the EPC contractor are expected to be announced soon.